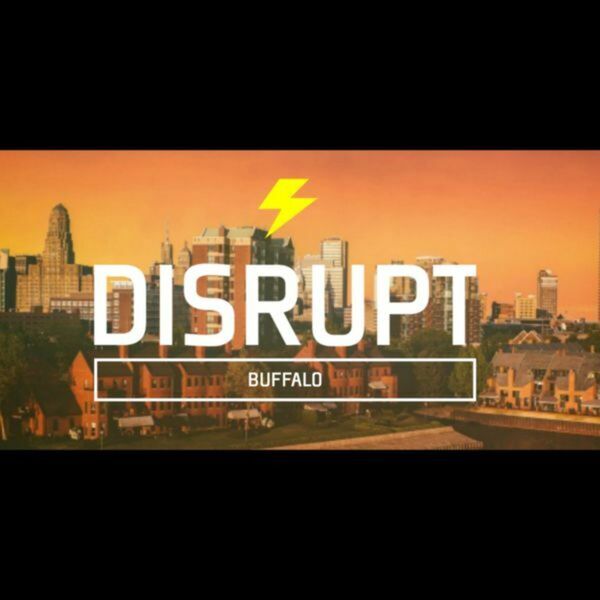 Bill Banham Interviews Ginine Capozzi about the Oct 2016 DisruptHR Buffalo event. Once in a while an event series is born that shakes things up, it makes you think differently, it leaves you inspired. That event is DisruptHR. 14 speakers, 5 minutes each, and slides rotate every 15 seconds. Teach us something, but make it quick. If you’re an HR professional, a CEO, a technologist, a community leader – and you’ve got something to say about talent, culture or technology – Disrupt is the place. It’s coming soon to a city near you.